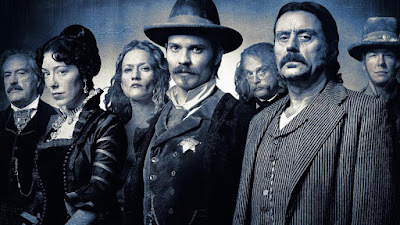 Rumors of a Deadwood revival have been circulating for years. Most of it was fan speculation that there would hopefully be some form of return for the series. Then in early 2017, HBO and writer David Milch came to terms on a revival that would bring all the main characters back for a full length feature film. A script was completed as the stars began to align for a return to the Western town. With Ian McShane and Timothy Olyphant both ready to bring their characters back, the news went mostly silent. Tonight, word has finally broke. Apparently, almost all the actors from the TV series are anxious to get back to one of the best written period pieces to ever hit the screen. Things might be a bit different with the sad passing of Powers Booth. Yet, with only 3 seasons behind them, there is still plenty of story to tell. 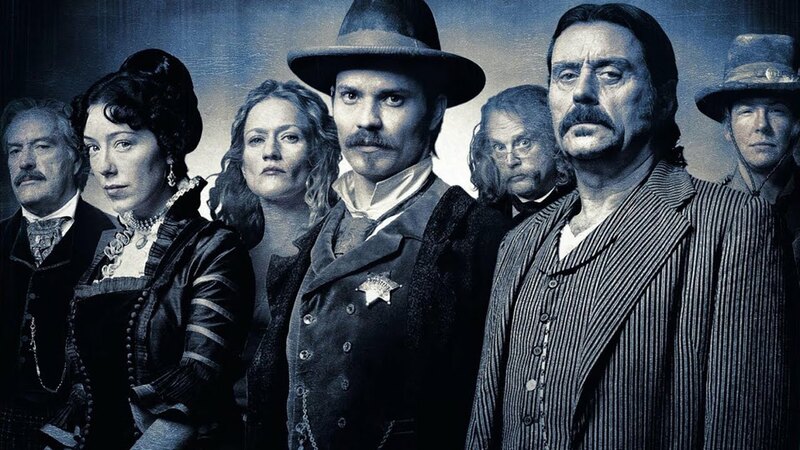 Numerous sources including Screenrant are reporting that the movie is set to get principle photography underway in Fall 2018 as schedules begin to clear for the main players in Deadwood.